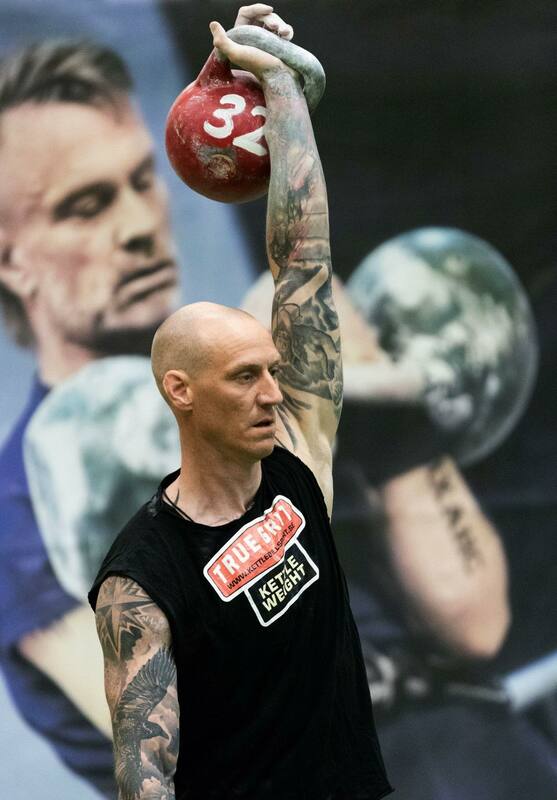 My name is Fredrik Berglund founder and headcoach of True Grit Kettlebell Club Pitea Sweden. I am also the inventor of a new and innovative kettlebell product which allows a lot of people to safe money and easily progress to lifting heavier weights, the product is called Kettle Weight. I train around several athletes in my local gym, plus online athletes from around the world, mostly for Long cycle, but also Biathlon and some GPP/fitness for people that don’t have competition as their main goal.  I also travel around teaching Kettlebell training, kettlebell sport workshops and instructor certifications in the name of True Grit. As a professional lifter/coach I saw the benefits of the 1kg jumps both for my own training and that of my athletes. In my gym there are lots of kettlebells with 4 kg jumps between, for example 8/12/16/20/24 etc. however, I found that when my kettlebell weight and that of my athletes were progressing, I started to see the need for 1 and 2 kg jumps between kettlebells. Buying kettlebells can be expensive and become a big investment, so I came up with the idea to manufacture a solution of 1 and 2 kg weight increments that have magnets which are easily attached to the bottom of the kettlebell. To give you a quick example: when you reach 100 reps with 2x16kg long cycle you can attach 1 kg to the 16kg and start progression training with 2×17 kg. Of course this can also be for pressing or any other kettlebell exercise that you’re progressing in. The slogan says “Garage to Pro”. I am a garage lifter myself, I started training with 2 x 16kg and 2 x 24kg kettlebells. With very little money it wasn’t an option to buy lots of kettlebells and jumping from 16kg to 24kg was not easy. Therefore the Kettle Weight will come to good use, even in the garage. For people who train at home and are just enjoying the great benefits that the Kettlebell offers, Kettle Weight will spare your wallet and give you more options in your training. For example if you have 2 x 16kg and 2 x 24kg, if you buy a set of 2 x 1kg and 2 x 2kg Kettle Weight you will now have 2 x 17kg, 2 x 18kg, 2 x 25kg and 2 x 26kg. That’s equal to buying 8 sets of kettlebells, and you can switch as you please. The Kettle Weight is manufactured in the North part of Sweden with Swedish steel and magnets attached to them. These magnets are strong but will not endure the violence of slamming them on the floor, so be gentle when you put the bells down. Your body is the only thing you really own, push it in training, but be smart and listen to it when IT need to rest. Eat like a bear, and food that your grandmama would recognise. And when you deserve it drink an occasional beer/cider and mostly important surround yourself with people that push you to be the best version of yourself, challenge your mind and body. Nothing good comes from comfortzones.